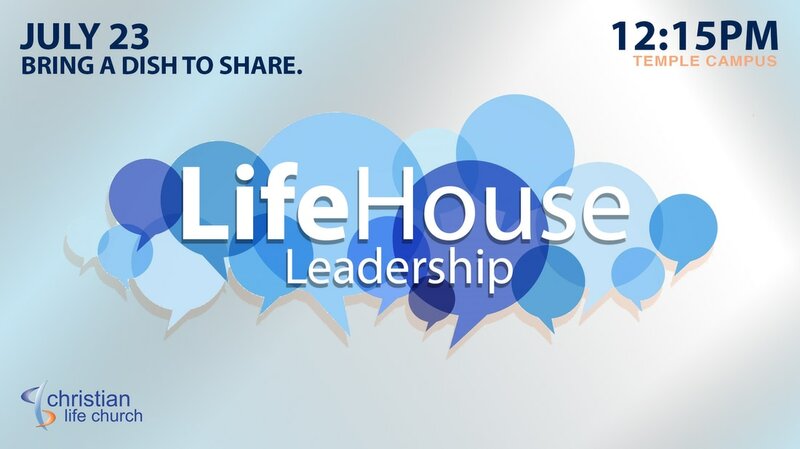 LifeHouse Leadership is designed to bring the family of CLC together to hear more about our vision as well as leadership teachings to equip us to better minister to the people God brings us. LHL is open to everyone including newcomers! This is a great way to get connected and start the process of calling CLC your home. 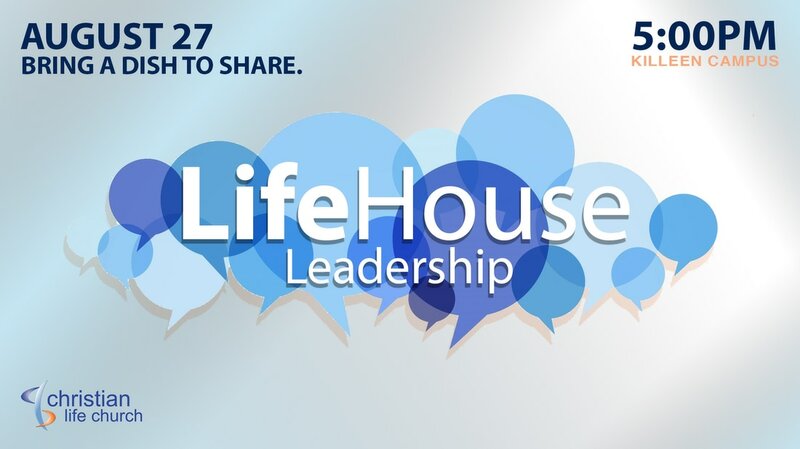 For those that serve in leadership roles at CLC, your attendance is highly encouraged! Please bring a dish to share-desserts and drinks are provided!